Products — Westport Hair & Co.
Ammonia-free permanent hair color provides rich color results. 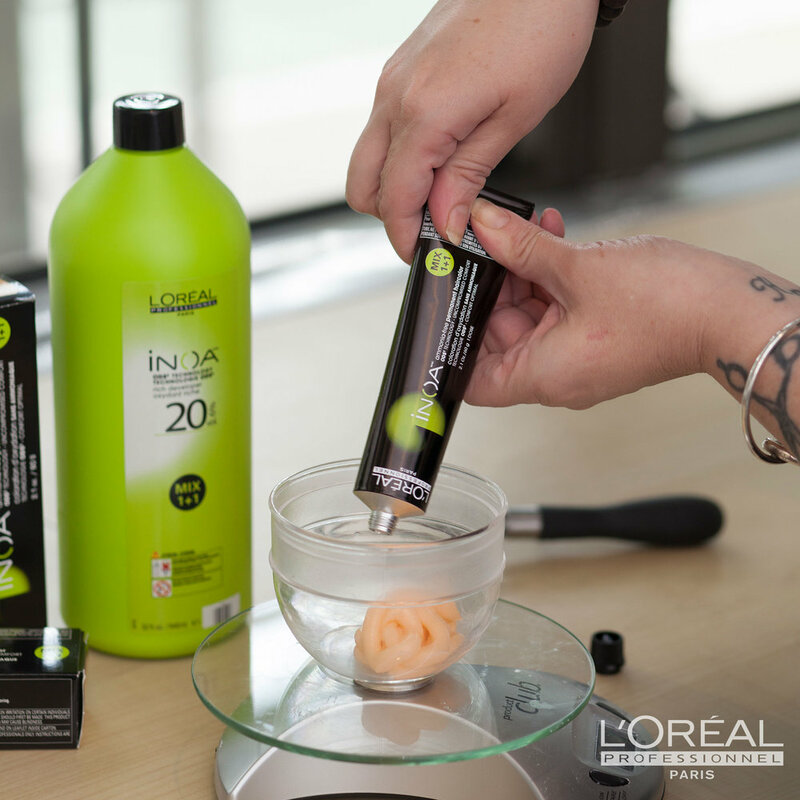 INOA color is fragrance-free with optimal scalp comfort and results in 50% more shine than previously colored hair. Clients notice the difference with this color after few applications. 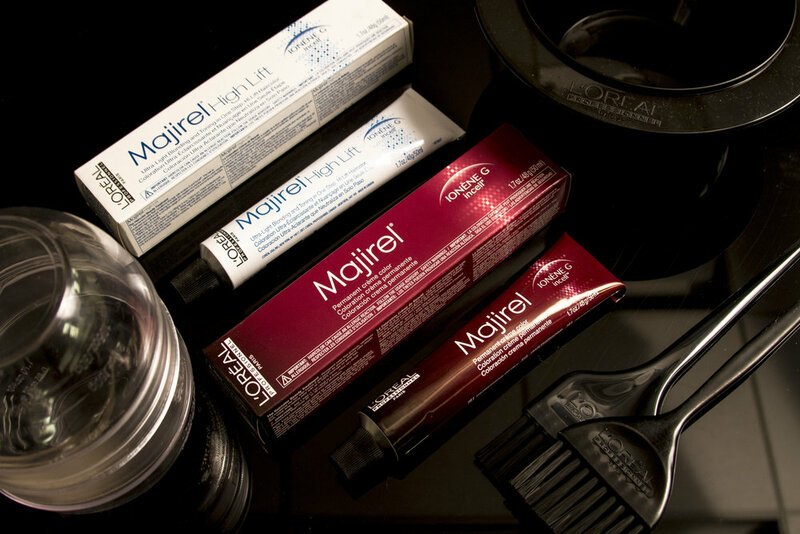 Absolute color for a rich, natural color result. Optimum coverage of up to 100% white. Its conditioning agents help strengthen and reinforce hair from the inside out. It has a long-lasting effect with a radiant color and superior resistance to fading. It gives optimum shine and condition. SerieExpert elevates our clients experience. This line serve clients who want less color fading, more hydration, more hair repair and more conditioning. These products provide ingredients such as Vitamin E, Nutriceride, UV filters, Phyto-Keratin and Lipids. These ingredients will help replenish and adds intense nourishment to your hair since the moment you start using them.